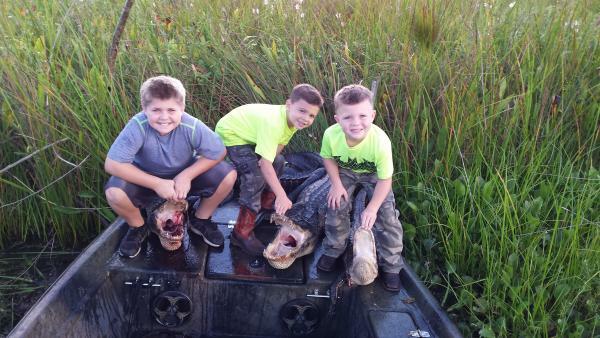 Alligator season in Jefferson Parish kicks off this week! Who&apos;s ready to hunt some gators? "The goals of LDWF’s wild alligator harvest program are to manage and conserve Louisiana’s alligators as part of the state’s wetland ecosystem, provide benefits to the species, its habitat and the other species of fish and wildlife associated with alligators." Louisiana is divided into east and west alligator hunting zones. The east zone, which Jefferson Parish is in, opens the last Wednesday of August and the west zone opens the first Wednesday of September. Each remains open for 30 days. And, alligators may only be harvested between official sunrise and sunset. Nighttime hunting is not allowed. Are you interested in hunting a gator? 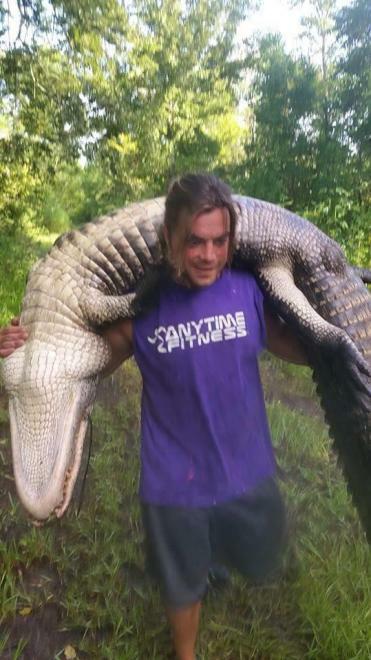 Pirate Ventures out of Lafitte, LA offers guests the option of either riding and watching their staff harvest alligators, without actually touching the gator, for $250. Or, guests can choose to harvest the alligators themselves for $500-$1200. The staff can distribute fresh alligator meat and they can also send your hides or skins off to be made into leather for boots, belts, bags and more. They will even send your gator to the taxidermist! Licenses for hunts have to be obtained prior to day of, so if you want to hunt them yourself, be prepared. However, to ride and see the staff harvest alligators can be done within a half hour&apos;s notice. A September sunrise is something spectacular in south Louisiana and they will hunt until sunset, which is just as beautiful! You will get to see how they set out their lines, stalk from a distance, and catch the gator! Come watch Pirate Ventures harvest their alligators up close and personal! Call (504) 510-3061 to schedule your session. Have you been alligator hunting before? Let us know in the comments!